To date we have had four dance shows, two at the Barn Theatre in Oxted, and latterly at Chequer Mead Theatre in East Grinstead. 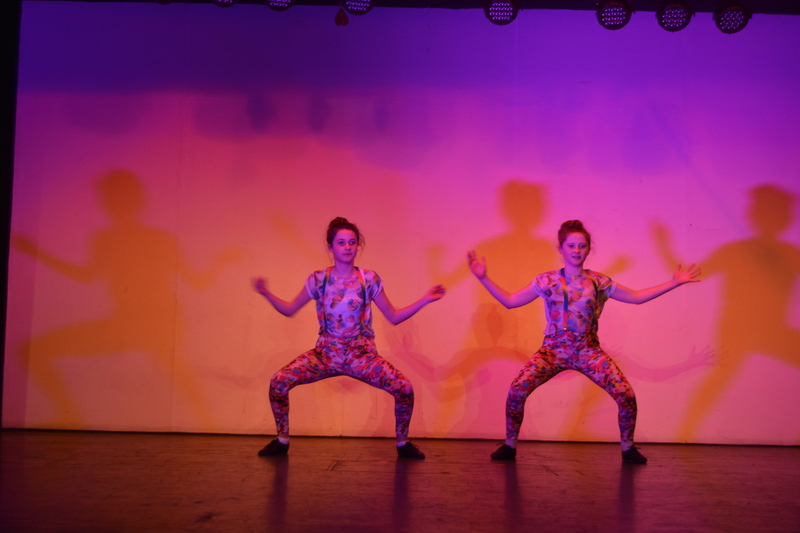 All our dance classes are invited to take part, including Ballet, Tap, Jazz, Street Dance, Contemporary and Musical Theatre. All students from our Edenbridge, Lingfield and Sevenoaks classes will take part. Our last show was called 'Seasons In Motion' with all dances themed around the seasons. 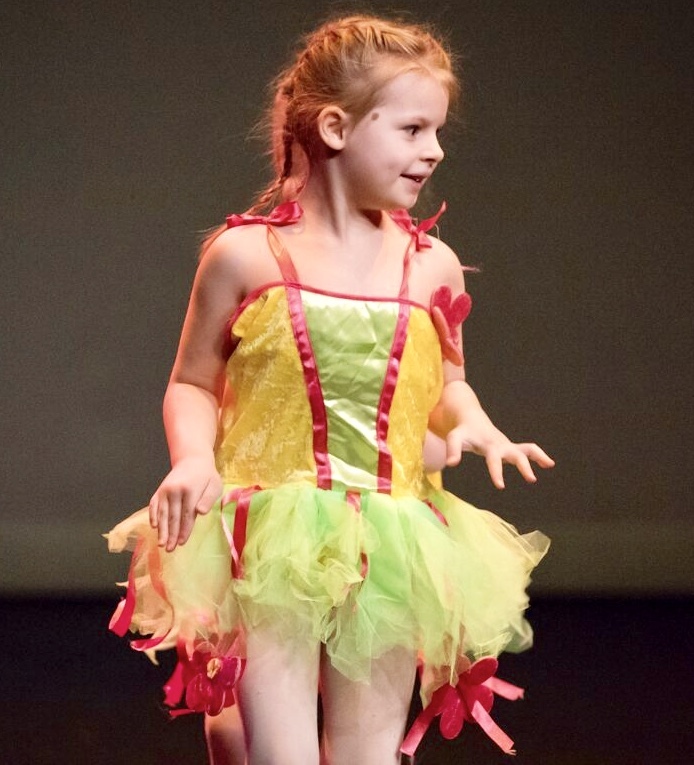 All students were invited to take part, we ran a matinee and an evening performance, so even our smallest performers had a chance to take to the stage! 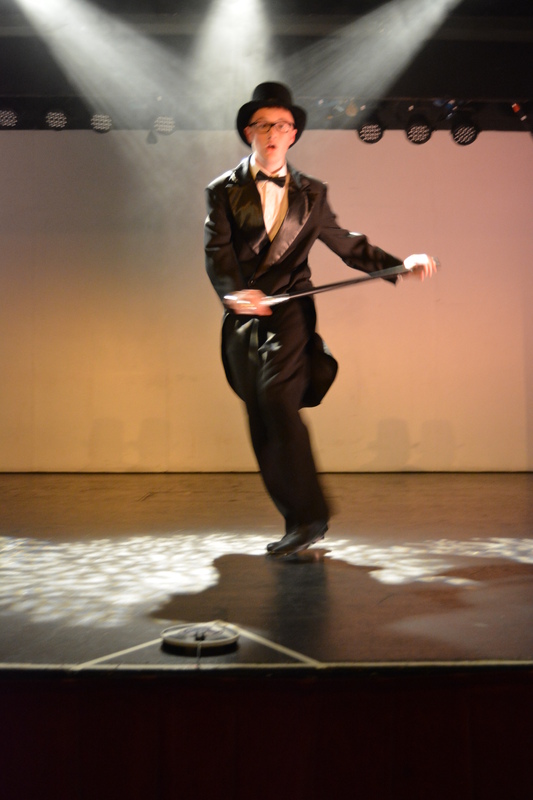 The show was a great success and thoroughly enjoyed by everyone, we are so very proud of all our students. We also have a fantastic team of chaperones, all of whom have current chaperone licences or who have an up to date DBS check. Our next show will be in 2020. Plans are already starting and details will follow in due course....! 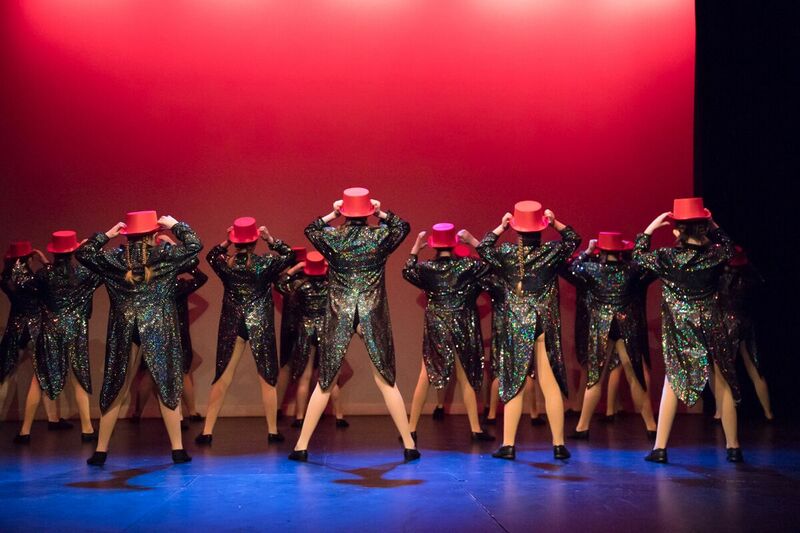 Every year our Performance Group takes part in Chance To Dance, these shows are held at the Stag Theatre in Sevenoaks and The Hawth in Crawley. 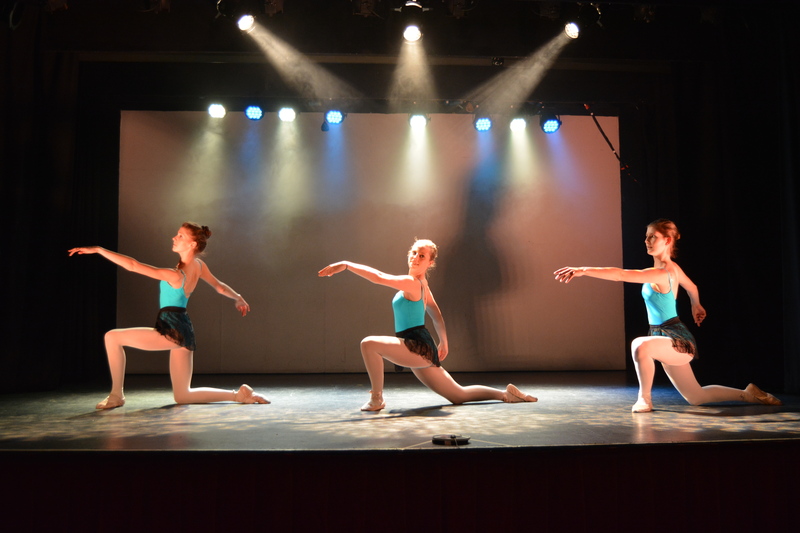 It is a fantastic chance for dance schools to come along to a theatre and take part in a dance performance without a competitive atmosphere. 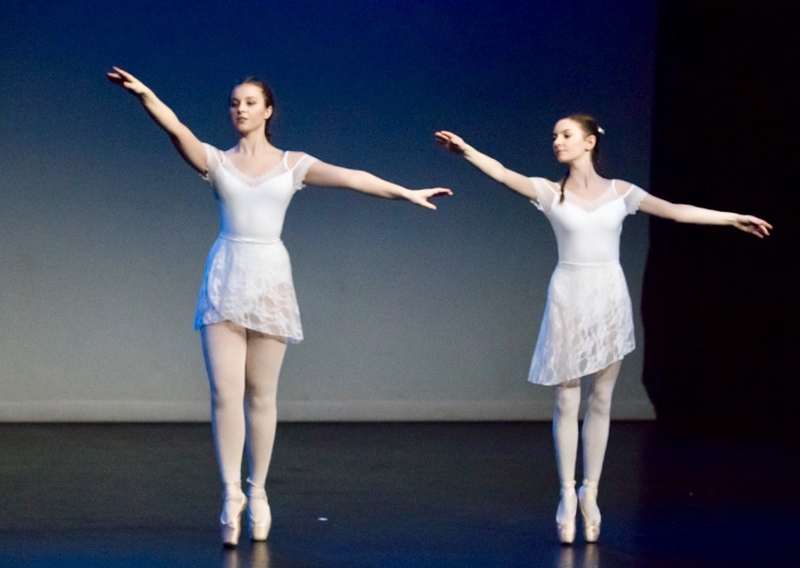 Our Senior and Junior Performance Groups have to be very committed to working on dances for these performances throughout the term, including full rehearsals nearer to the performance dates. They recently performed a fantastic dance to 'The Greatest Show' from The Greatest Showman. We will next be appearing at Chance To Dance on 14th October! Tickets will be available from The Hawth Theatre Box Office.For more info on the performance group who regularly take part in show see our LATEST NEWS page.